This is abook about 1 mental case. Ahe drove herself crazy but blamed everyone else. I enjoyed the book very much. It was more artistic, than I thought an autobiography would be. I liked the insight in her life it provided, but I found some the stories, or memories were not fully developed, and left the reader to imagine the conclusion. 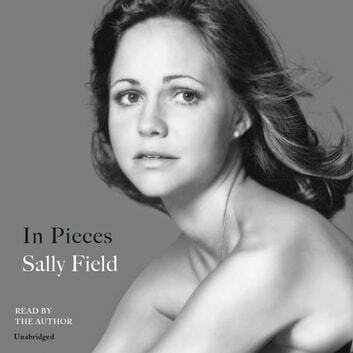 Sally Fields as always been a favorite of mine, and I enjoyed the audio book. Sally showed me more about her life then anyone realized. Such a strong woman with a mother that may have lost her way for a time but her strength was there when Sally needed it. It’s easier to forgive than forget. You will never forget things that were done to you, but you are who you are because of them. Love you Sally!